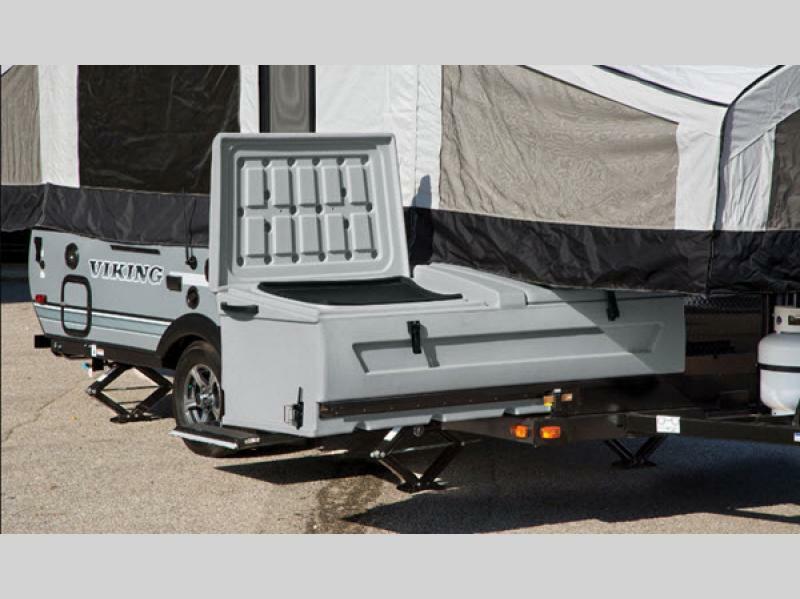 The Coachmen Viking Legend folding pop-up camping trailer has been designed and created for easy use for your anytime trips! 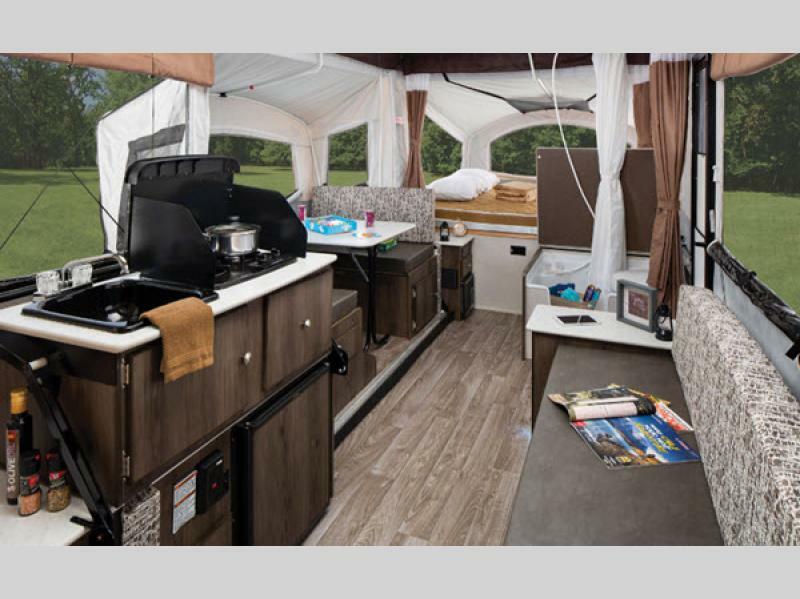 The aerodynamic profile of the Legend makes it a breeze to tow behind your vehicle, and the radial tires and aluminum rims add to the classic look of the exterior. 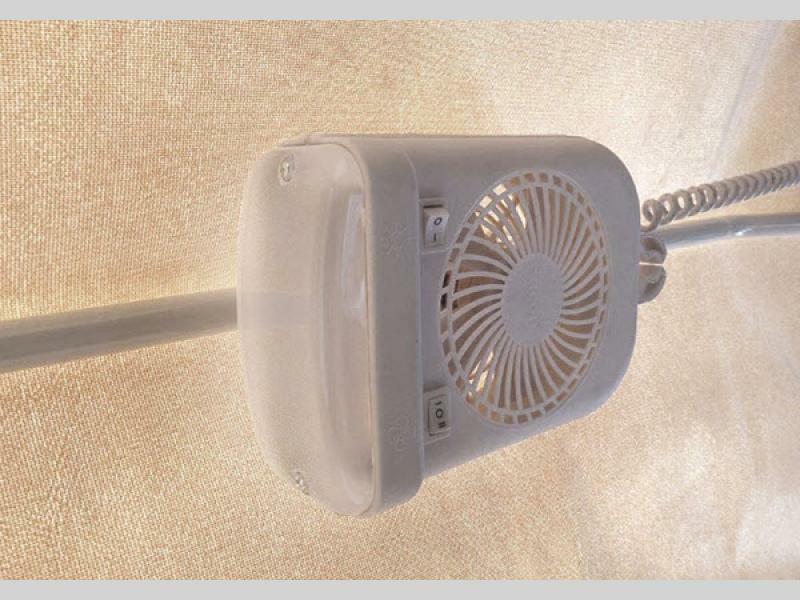 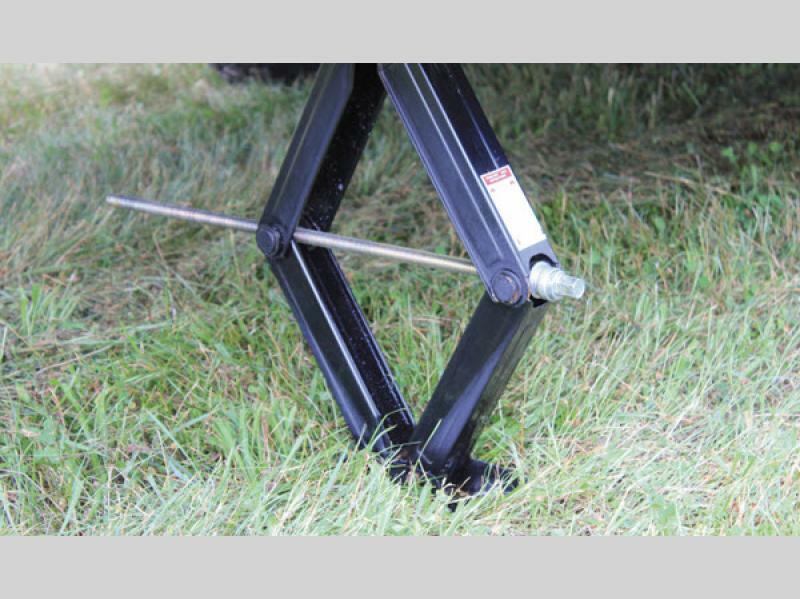 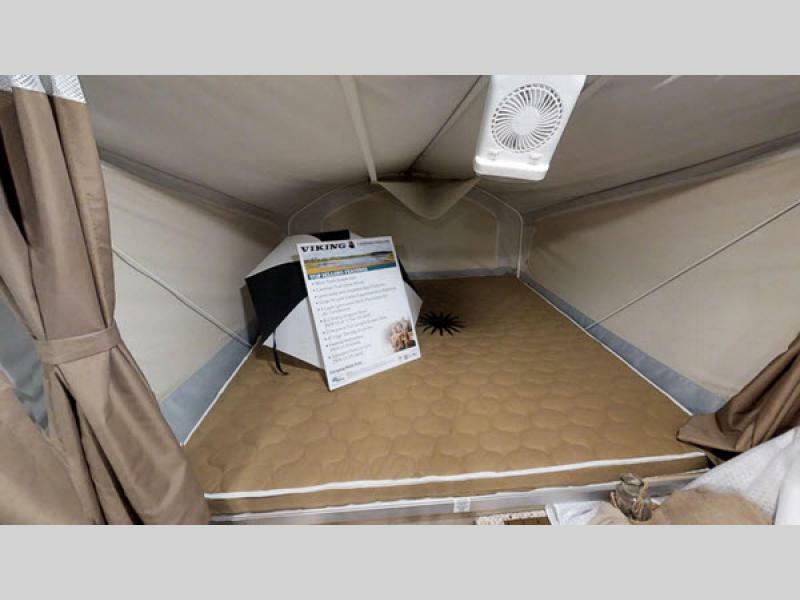 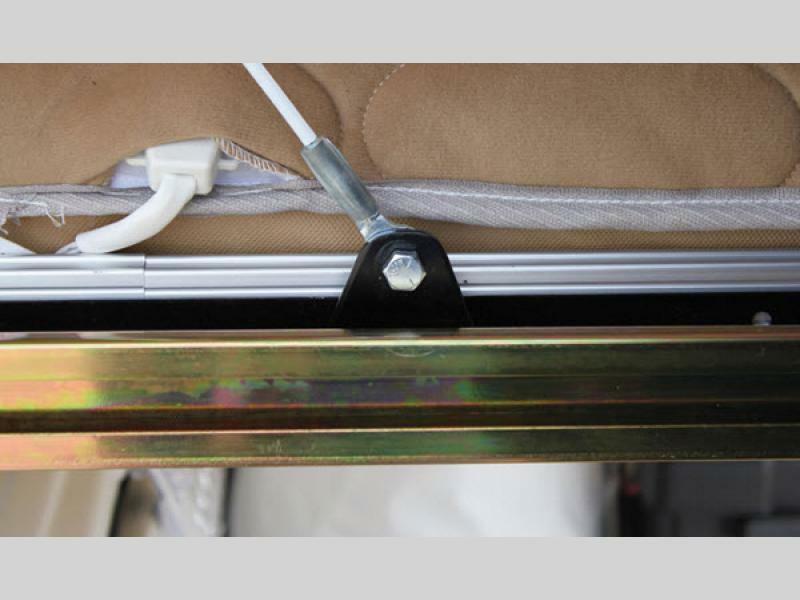 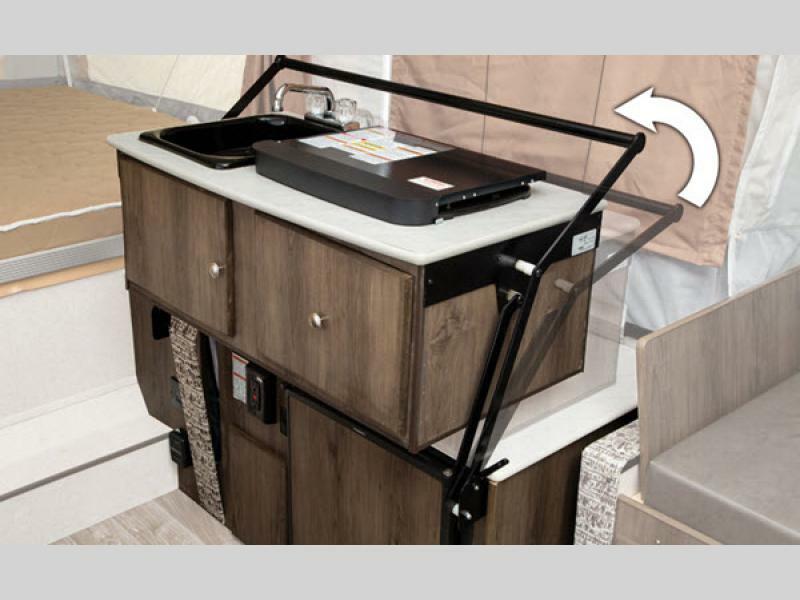 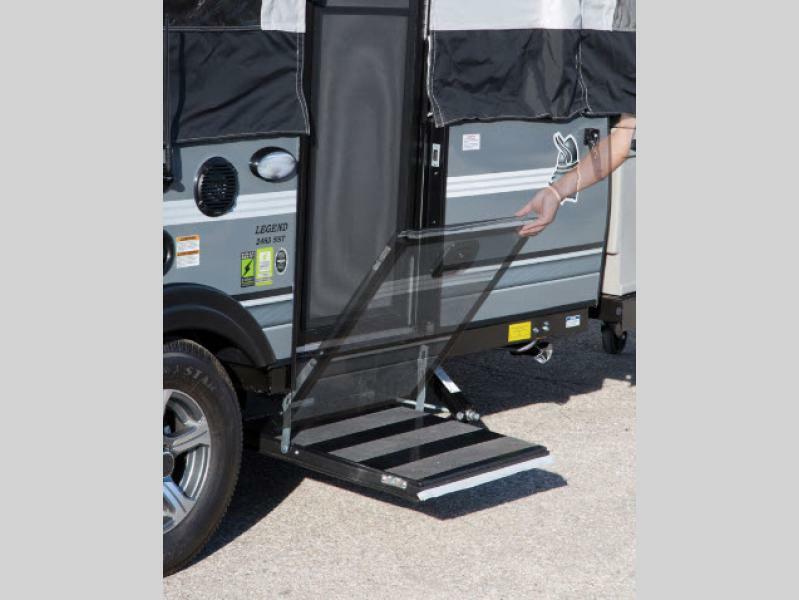 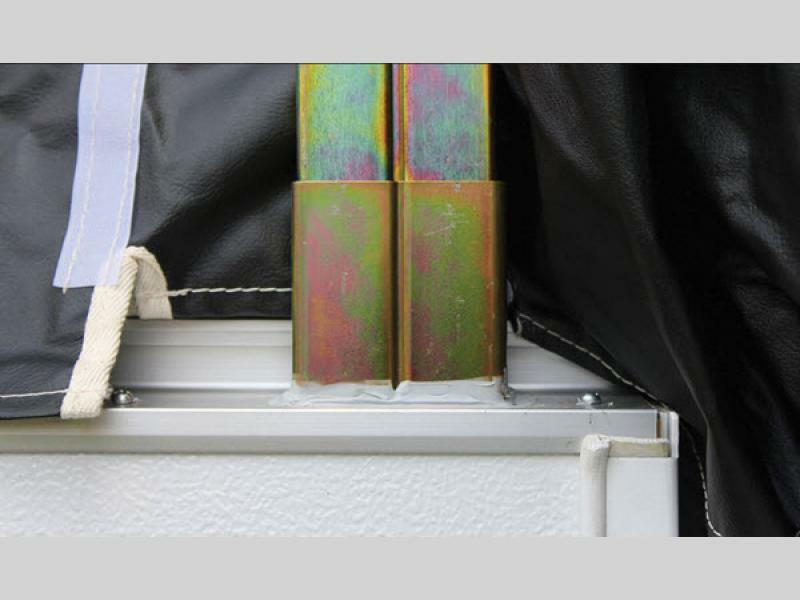 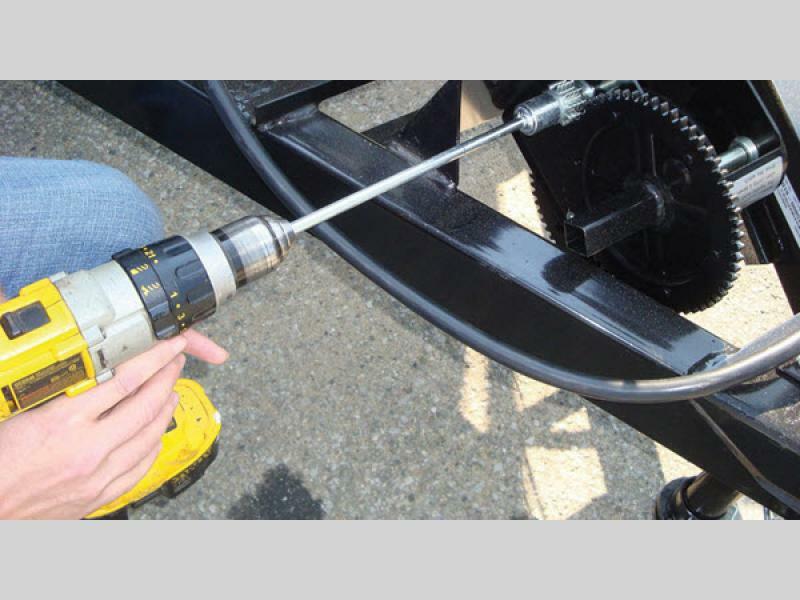 You'll love the Glide-N-Lock bed system which is the main reason the Viking campers are so easy to use and set up because it eliminates the need for support poles under the beds, and the laminated, insulated bed platforms will ensure that the cold night air doesn't keep you awake all night. 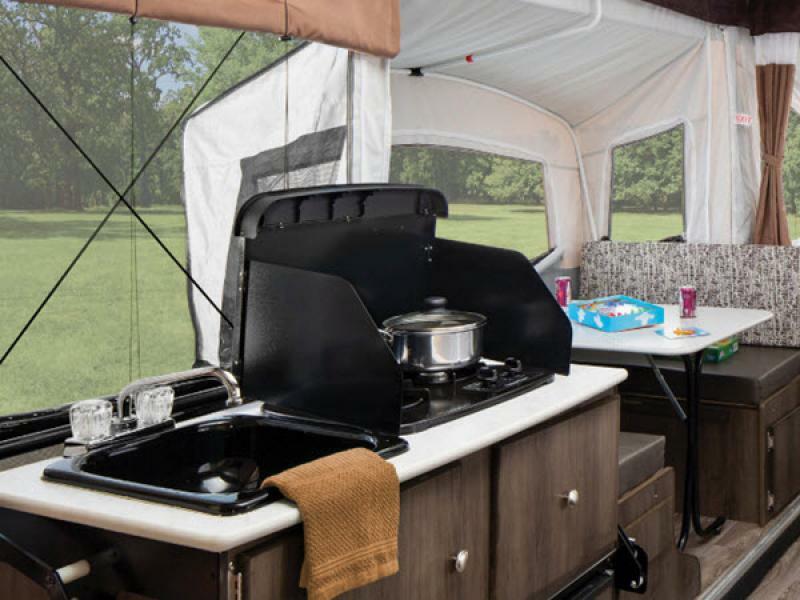 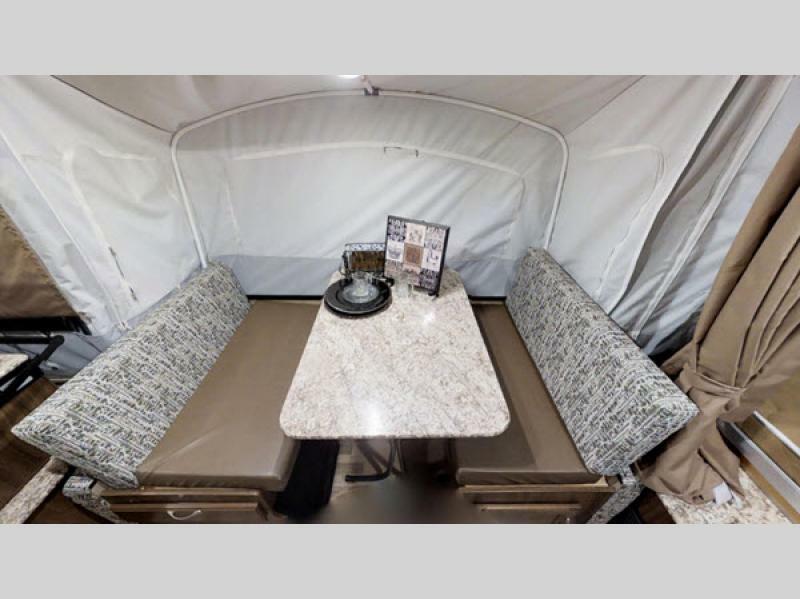 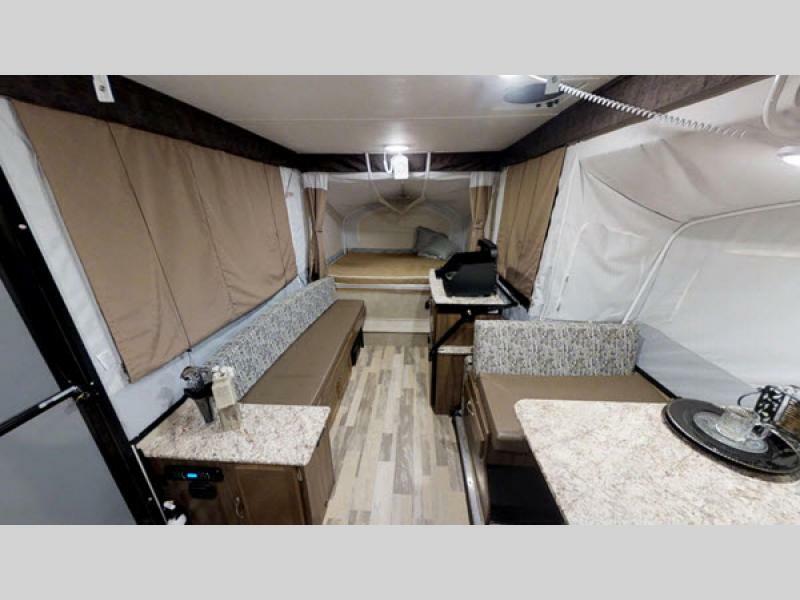 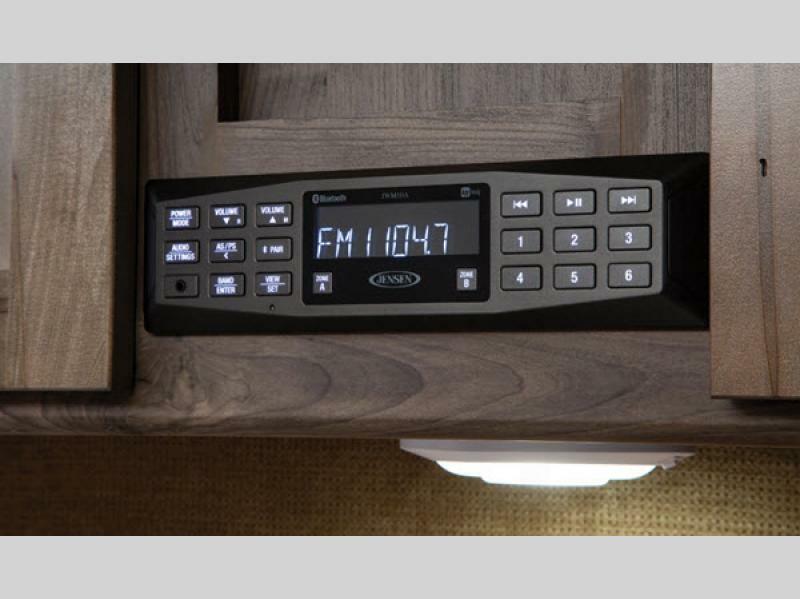 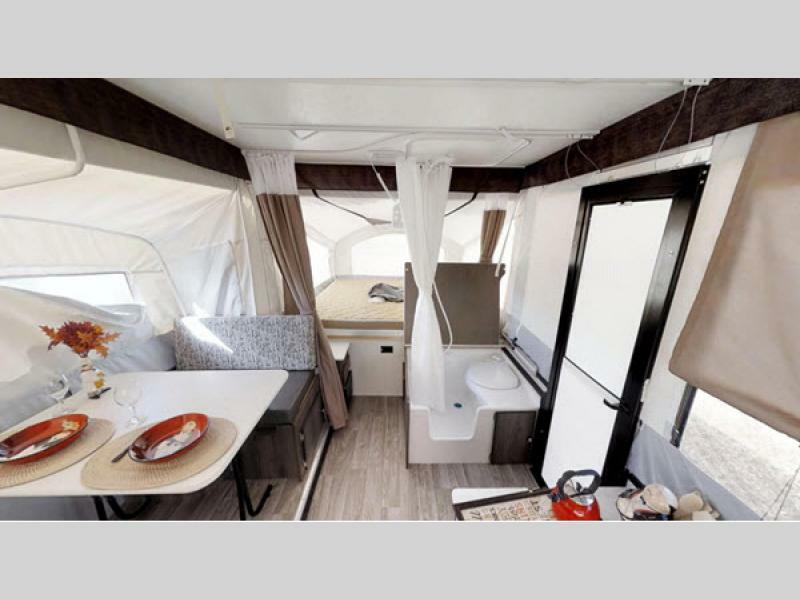 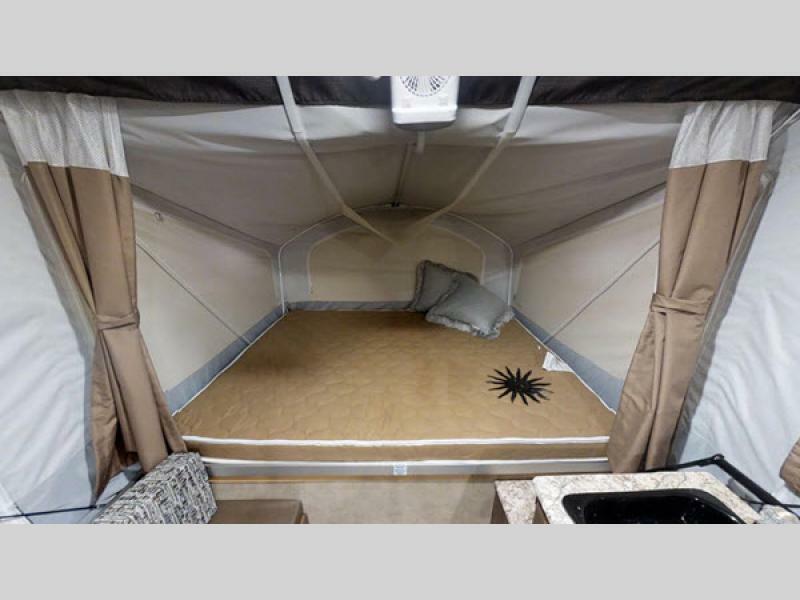 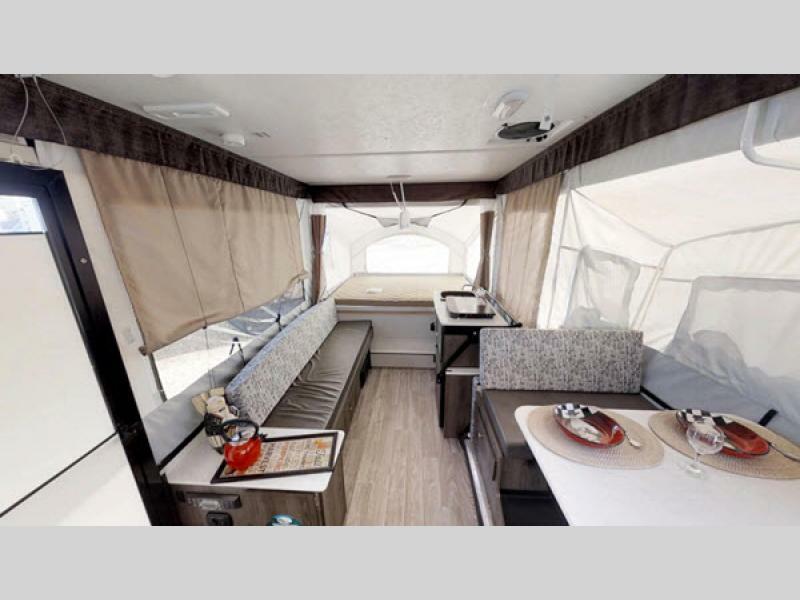 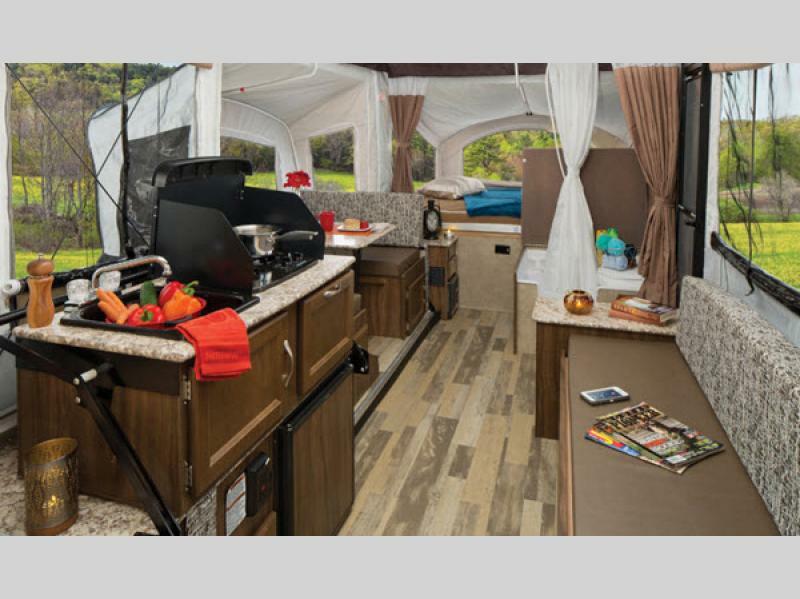 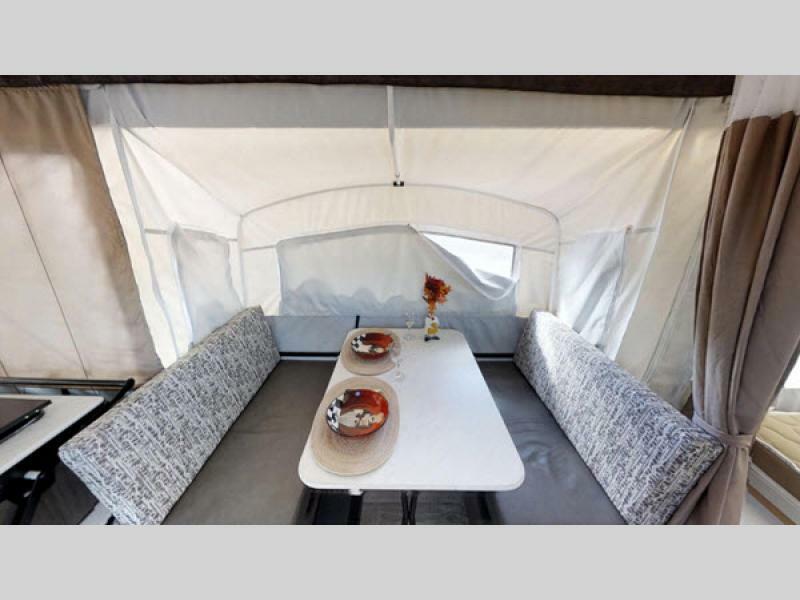 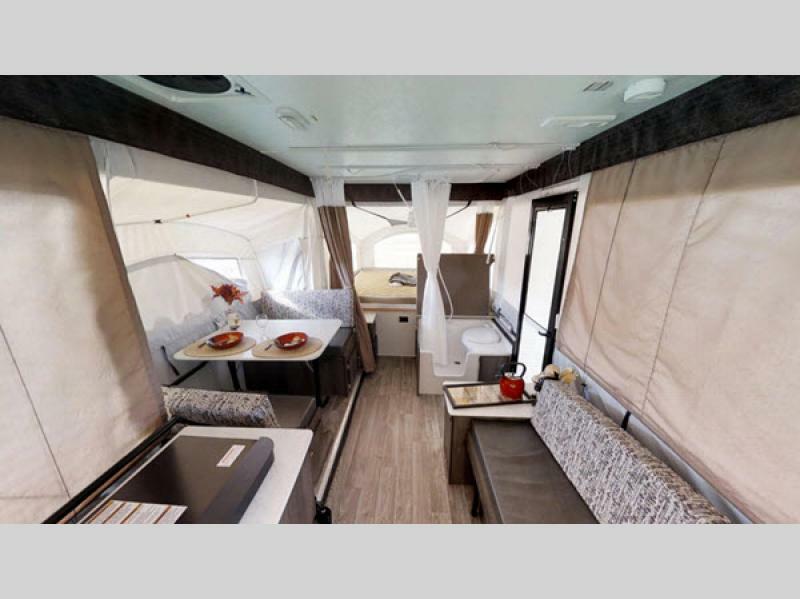 Get ready for a season of camping fun as you venture to new and old destinations in your Viking Legend folding pop-up camping trailer by Coachmen RV! 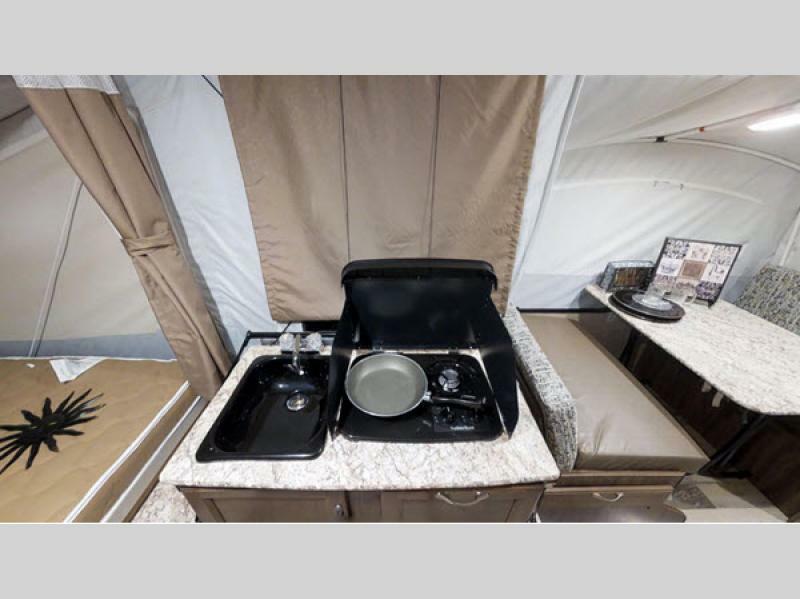 3-Way Dometic Refrigerator 2.5 Cu ft.